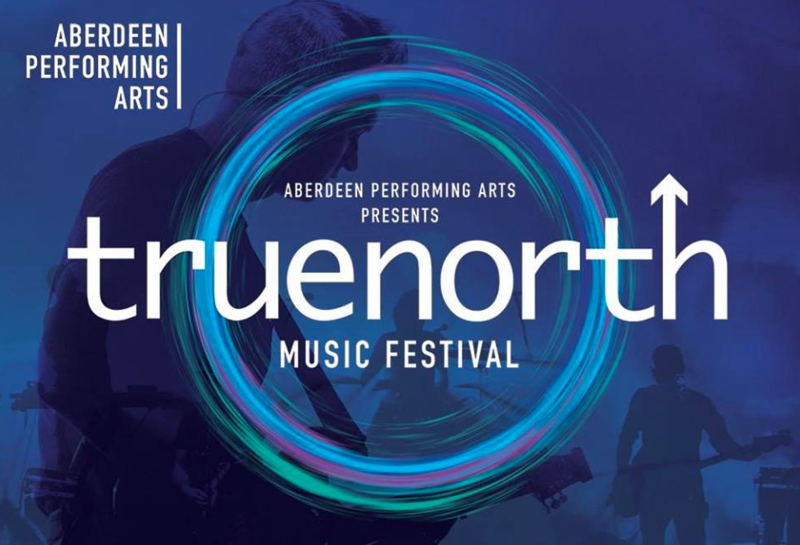 True North is Aberdeen’s city music festival – an exciting, cutting-edge festival featuring a line-up of extraordinary contemporary talent from across Scotland and beyond. SMIA will be hosting two of the following workshops on Friday 21st September at The Lemon Tree Studio and we hope to see you there! And if you know anyone that would be interested in participating please do spread the word. Each workshop is limited to 20 spaces and must RSVP via the Eventbrite links provided. Whether you want to run simple streams on a budget using low-cost kit, like the phone in your pocket, or you want to commission a production company to do a TV-style multi-camera shoot, understanding the practicalities, considering the implications and devising a best-practice strategy to achieve your objectives is vital. With reference to relevant case studies from the creative and cultural worlds and a practical demonstration of the hardware, software and processes of running a live stream, Dougal Perman from Inner Ear (and SMIA) will lead a free interactive workshop for music industry individuals and organisations who want to learn about the impact streaming can have on their businesses and projects. The workshop will be delivered by the Managing Director of Inner Ear and Executive Chair of SMIA Dougal Perman.  This workshop will be delivered by Gerry McGhee of Braw Robot – a specialised and successful social media management and marketing service based in Glasgow who recently covered the SAY Award ceremony 2018.